This type of insight into burial practices is incredibly rare for this part of the world. Nine thousand years ago, people in Ireland were making very high-quality artifacts specifically to be placed in graves. 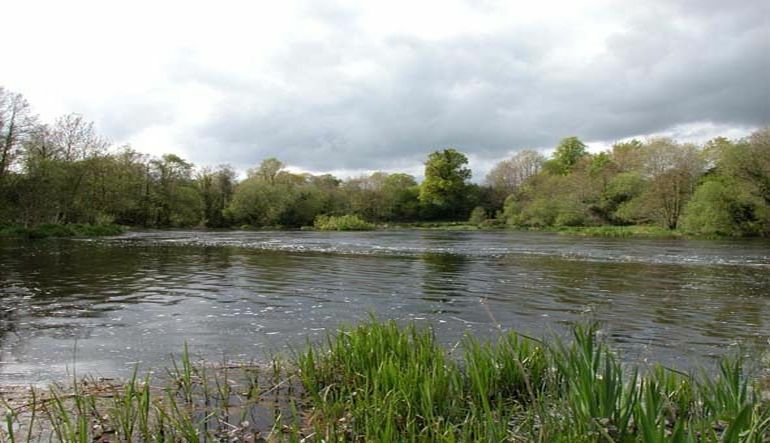 The prehistoric grave was unearthed at Hermitage, an area near River Shannon in the Irish city of Limerick, back in 2001. In addition to the polished shale ax, Little and her team also uncovered a microblade and a flint microlith, all of which were later analyzed for shed some light on the ways of life and funerary customs of the early hunter-gatherers of Ireland. The adze is exceptional as we traditionally associate [these] polished axes and adzes like this with the arrival of agriculture in Europe, around 3,000 years later. 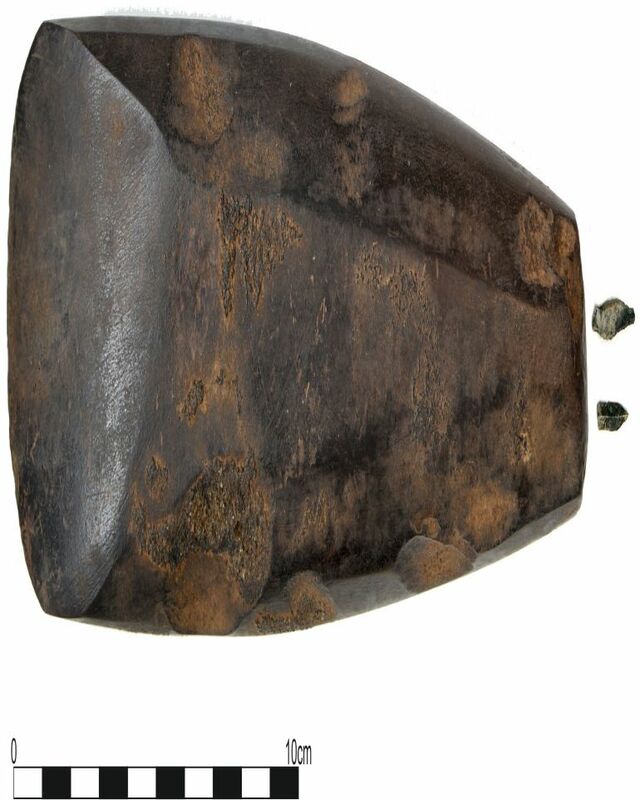 Although polished axes and adzes are known from pre-agricultural sites in Ireland and other parts of Europe, to find such a well-made, highly polished and securely dated example is unprecedented for this period of prehistory. That the earliest recorded grave in Ireland is a cremation, and there are two more cremations of later date at the site, suggesting this was a special place known about and returned to over hundreds of years… Such a form of memorialization is rare in Europe at this time.